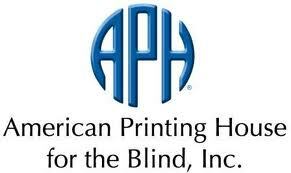 Free Tours at the American Printing House for the Blind | Joe Hayden Real Estate Team - Your Real Estate Experts! If you are looking for interesting, educational family activities for the summer, know that the American Printing House for the Blind is located in Louisville, Kentucky and offers regularly scheduled facility tours. The tours are guided and free. Visitors can watch as braille publications are being produced. Factory tours are available 10:00am-2:00pm Monday through Thursday. The Museum at the American Printing House for the Blind is also open to the public. Dedicated to preserving the educational history of the blind, the museum is open to the public Monday through Saturday. 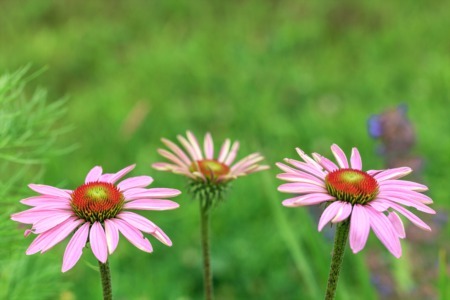 A summer family read of Helen Keller or the Laura Ingalls Wilder series would complement a tour of the factory and the museum plus its programming, very nicely. The museum is offering a hands-on workshop titled Braille for the Sighted, recommended for ages 8-14, twice this summer. 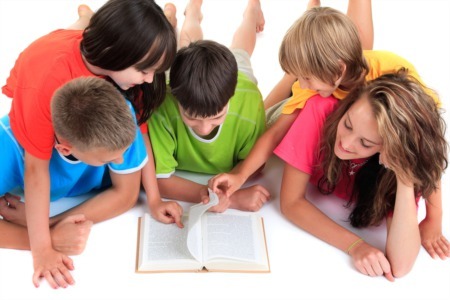 The workshop will enhance both the reading and touring experiences. On June 21 at 10:30am the first of the Braille for the Sighted workshops will be held. Louis Braille was twelve years old when he conceived of his writing system. Children considered to be in that age group are appropriate registrants for this workshop where they can learn the basics of Braille by practicing writing with a braille slate and a braillewriter. The workshop is free. The museum is hosting a film festival this summer, too. The movies are more appropriate for older children and adults. The festival explores how blind people are portrayed by Hollywood. Each festival date includes a screening of the movie, which has a primary character who is blind, followed by discussion.